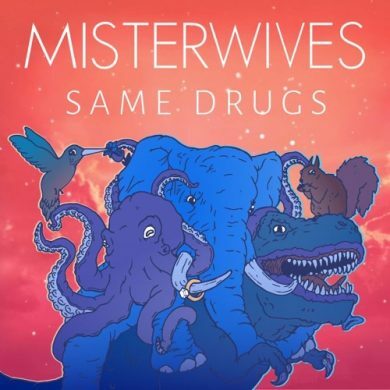 I’ve been digging the new “Same Drugs” cover just released by the New York City-based band, MisterWives. 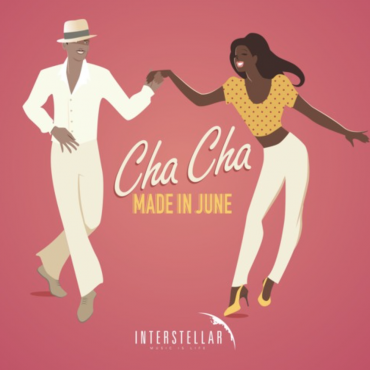 It keeps the integrity of the original intact, while building in its own unique, more chilled out direction. 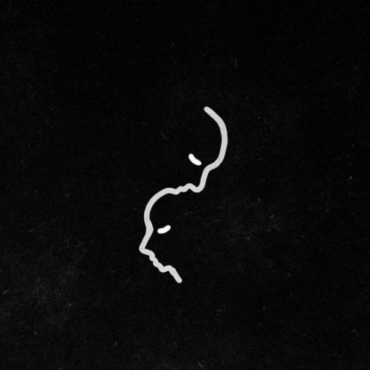 If you need some music for your relaxing playlists you’ve found a perfect song here. We think you will really like it.